We offer a number of programs to help you be in the best shape of your life! Fitness-Tek utilizes cutting edge fitness equipment from Isophit, in a private one on one setting to help you reach your goals in a safe and comfortable setting. The facility is set up with your comfort and your body’s long term care in mind. Nowhere else in Tampa Bay is such equipment and thought process used under one roof. 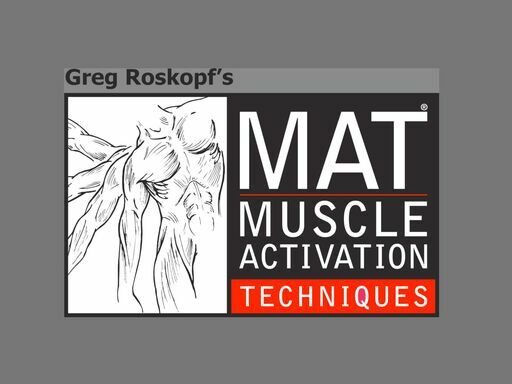 Fitness-Tek is home to Tampa’s first and only MAT® Master Specialist. This distinction comes with years of advanced course work in MAT® and surrounding studies on biomechanics and physics. Not only is Kevin the only Master Level Specialist of MAT® in Tampa, but Fitness-Tek was also chosen as one of a only a few education hubs world wide. 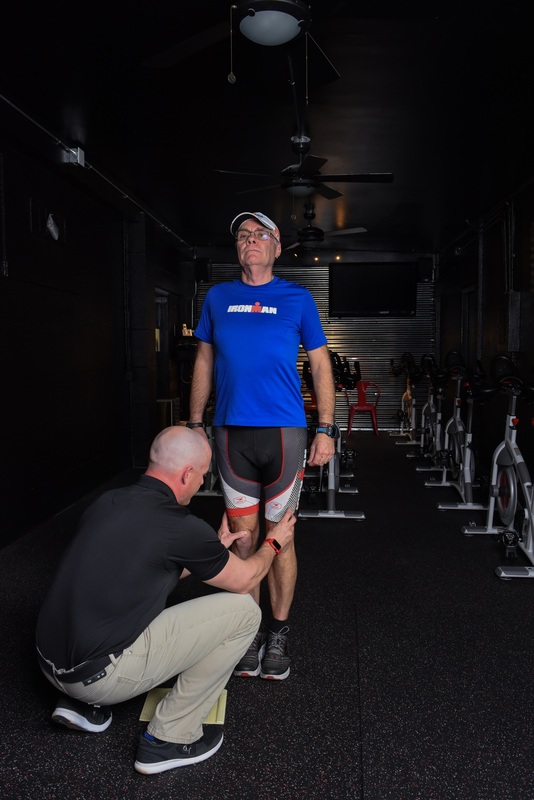 Kevin himself teaches the MAT® Jumpstart program to students that range in backgrounds from MDs, PTs, personal trainers and massage therapist just to name a few. In addition to MAT®(Muscle Activation Techniques), Fitness-Tek offers one on one personal training. 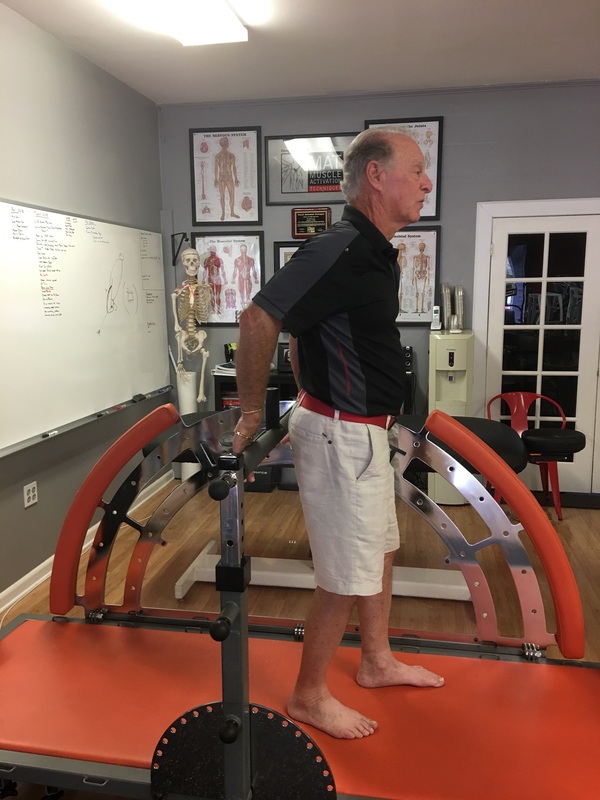 The blending of MAT® with an advanced understanding of biomechanics gives Kevin the ability to work with clients through the entire exercise continuum. From those clients suffering from chronic pain that wish to feel better to top level athletes looking to gain a competitive edge. 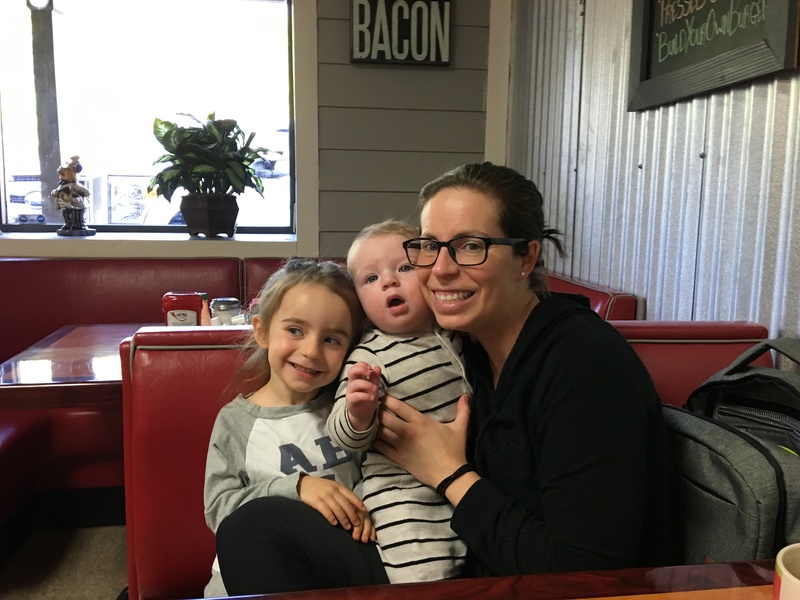 "I never thought I'd be at this point, but Kevin's diligence and knowledge has made my life much, much better. I can't thank him enough!" "My 80yr mother was suffering terribly from nerve pain.MAT has worked miracles for her.Wish that we had known about MAT before her surgery." My Dr. told me I had a labral tear in my hip and would need surgery. I’ve only had one session with Kevin so far and my hip is 90% better! "Kevin is extremely knowledgeable and excellent at what he does. My body feels so much better in just two sessions." "Could not be more impressed.Kevin who’s not a doctor, just a kickass personal trainer,has put them to shame. I couldn’t be more delighted." From the very beginning of Fitness-Tek in 2007 our motto has always been, “Together we will…”. You, the client, get to choose what that will be. We are here to support you in whatever goal you choose. From losing weight to getting to the source of pain that has nagged you for years. We promise to keep your bodies best interest in mind when creating a game plane for reaching your goal. What do you want to create together for your health and wellbeing? Wondering why your running warm up routine maybe causing your issues? 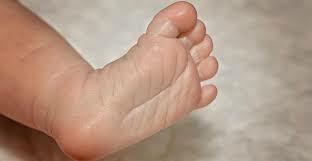 Are your feet in pain? Not sure where to start? 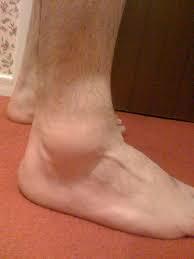 Your foot pain maybe a direct result of muscles in your back and core not working. Shoe inserts and arch supports: The key to living with pain free joints OR The cause behind all your joint pains?